Jobs in Progress Lead | Gayler Design Build Inc. Please enjoy your favorite drink (or treat) on us! 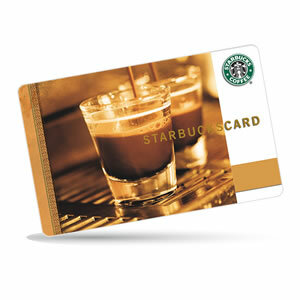 Simply fill out the following form and we will send you your Starbucks gift card. Thank you for following your neighbor's home transformation!